GENERAL SANTOS CITY- City Councilor Franklin Gacal has warned the city police chief of possible criminal and administrative liability for failing to stop the illegal operation of the Small Town Lottery in the city. 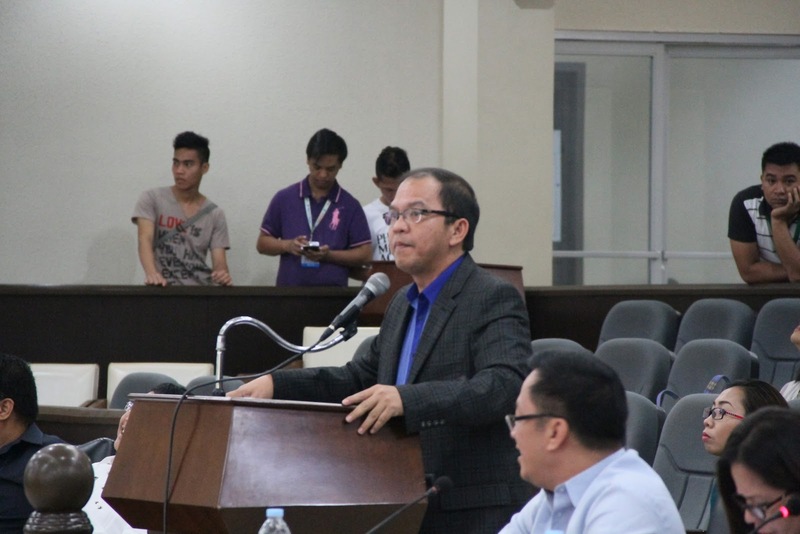 Gacal, chair of the committee on peace and order, said STL operation in the city is deemed illegal as it failed to secure the concurrence from the City Council for the legality of its operation. He said Senior Supt. Ruel Berango, city police director, had been reluctant to implement the City Council resolution which directed him to stop the illegal operation of STL in the ciy. Based on the provisions of Republic Act 9649 which regulates STL operation in the country, STL franchise holder for chartered city such as General Santos must secure the concurrence of the 2/3 members of City Council before it will be allowed to legally operate in the locality. Gacal said Trento Gaming Corp, which is the STL franchisee in the city failed to secure the concurrence of the city council members for the STL operation in the city. He said aside from operating illegally, the STL outlets also served as front for the operation of ‘last two’ illegal numbers game. During the session of the City Council recently ,Lawyer Adriel Gran, police regional legal officer, said that STL operation in the city is considered illegal. He said the city police chief is mandated to stop the STL operation in the city and arrest its operators. Berango stressed that City Mayor Ronnel Rivera advised him to go slow against the STL operation as the city government is still awaiting for the final ruling from the Philippine Charity Sweepstakes Office. Misael Hamak, PCSO branch manager, said some 60 STL outlets have been operating in the city since last May 12. He said the STL franchisee had remitted a P35,000 monthly revenue to the city treasurer as share of the city government from STL operation. Gacal lamented that the city government had been shortchanged in the collection of its revenue share from STL operation. He said the local government is supposed to receive a 3.75 percent as a revenue share from the estimated P1.5 million gross revenue collection per day of STL operation in the city. “That’s why the STL franchisee should get the concurrence of the City Council to enable the city government collect the exact revenue share from STL operation,” Gacal said. He said the police should implement the law otherwise they are criminally and administratively liable should they fail to stop the STL operation. 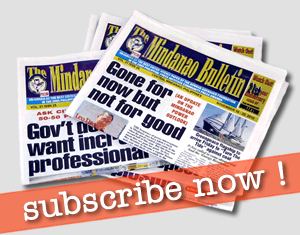 Welcome to MINBULL, a multi-platform media and community news conduit run by self-managed team.